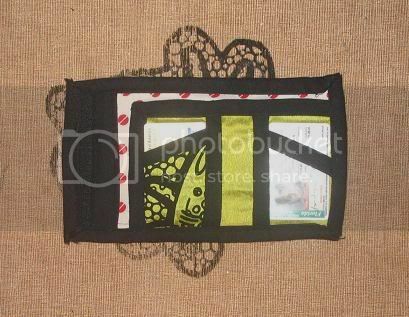 Craftster Community > PURSES, BAGS, WALLETS > Purses, Bags, Wallets: Completed Projects: General > SHARK ATTACK! 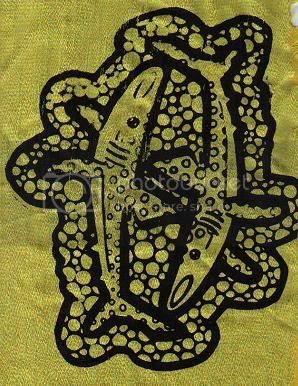 I silkscreened a bunch of fabric with these sharks... guess it was more than I remembered. and today decided I needed a wallet to go with it! I'm in the mood for a personal swap, anyone want a hat? Cool!! i love sharks! Your work is great. wow - i love the bag. 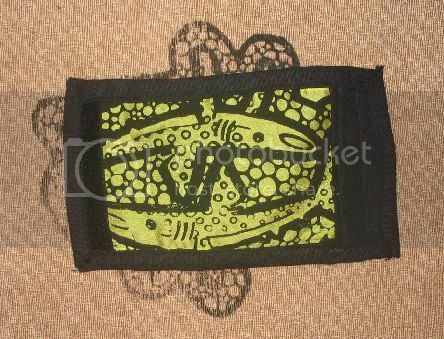 and the fabric. and the wallet. amazing. i guess i love it all! is silk screening hard to do? because it looks great and i want some of that stuff! hahaha. i just realized i had the perfect response to your bag and i couldn't resist. Check out my etsy store, society6 & my website! 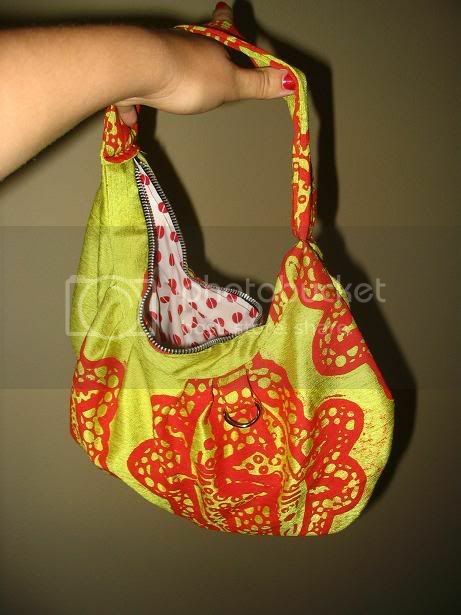 I love that yellow and red bag. the sharks are great too! 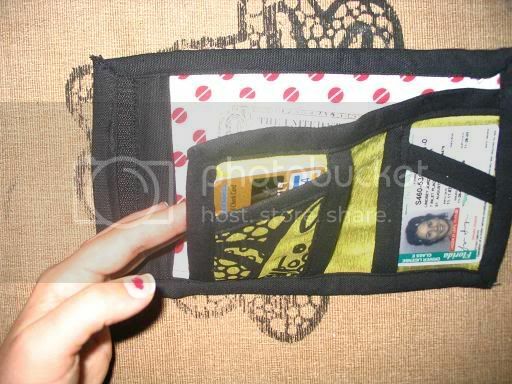 Hi, I love your wallet!!!!! Any chance for a tutorial?